Sometimes I wish I had more than 24 hours in a day. Juggling many things is undeniably difficult. Indeed, time management is one job I take seriously but still fail at mostly. I would constantly ask myself, "How should I do it? 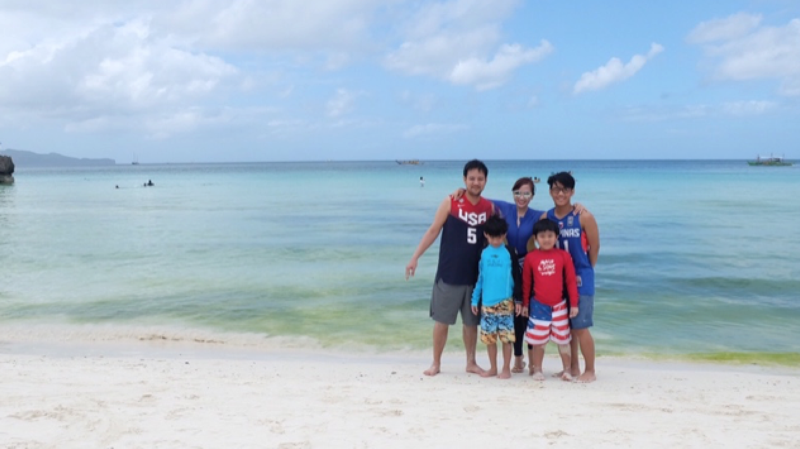 What can I do to be able to spend more quality time with my family?" Being a mom, cleaning is a major task that takes up so much of my time. At least that wasn't something I had to think through so hard. 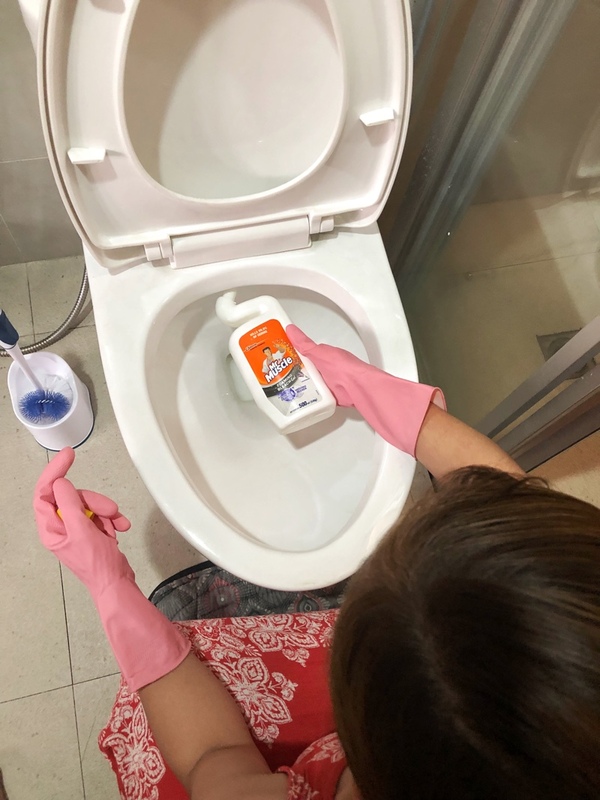 I have been looking for ways to spend less time cleaning and spend more time to the things I love and my family. I recently partnered with Mr Muscle® to help me make more time with my family. Mr Muscle® understands that we need to focus on what really matters in our lives. And definitely cleaning our house is definitely not one of it. I used to scrub our bathroom, especially our toilet several times a week. Before I knew it, I'm already exhausted by the day. And I'd regret it because those extra hours could've been spent playing with my kids or just simply bonding with them. The new Mr Muscle® Foaming Bleach Gel is just what I needed. 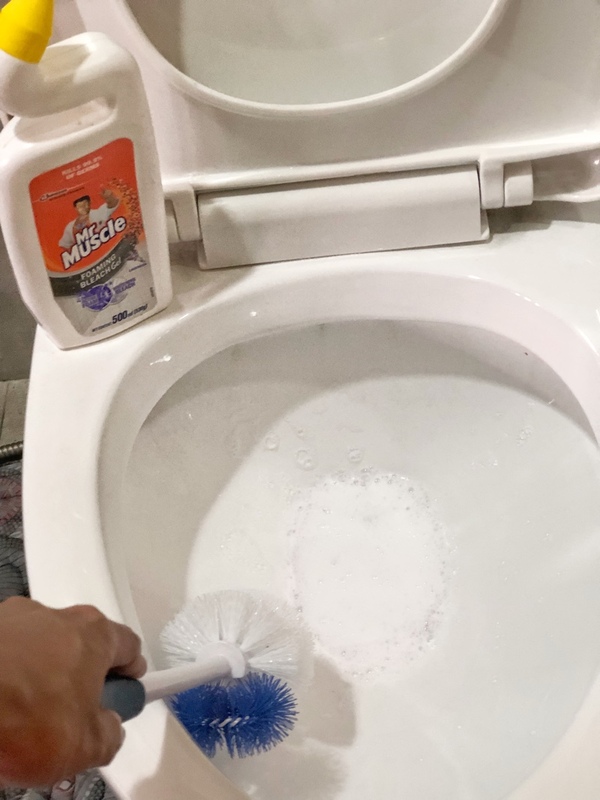 - Mr Muscle® Foaming Bleach Gel is so powerful that it can keep the toilet fragrant longer than other cleaning agents. It's available in Citrus and Lavender scents, and I absolutely love both of them! I always associate good smell with hygienic that is why I prefer Mr Muscle® than basic bleach which I really dislike the smell of. 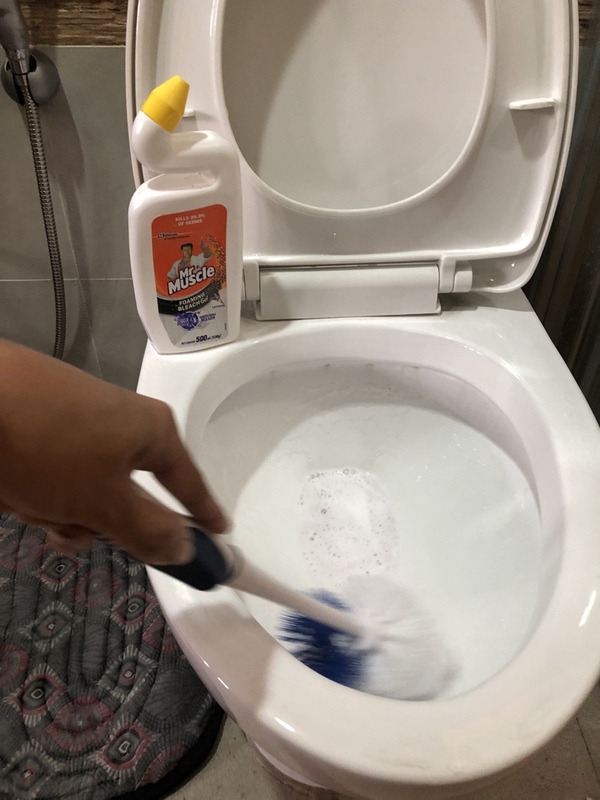 - The combined cleaning action and bubbly foam can kill 99.9% of germs. New Mr Muscle® Foaming Bleach Gel kills 99.9% of germs and removes stains effectively. 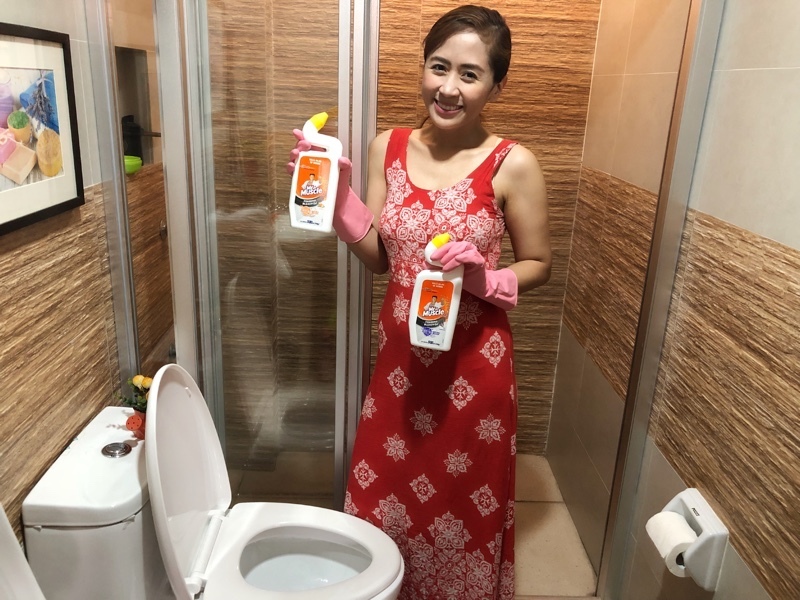 It foams and freshens to provide a more powerful clean than basic bleach. This makes me feel at ease, as I can't afford my sons getting sick due to unsanitary bathroom or comfort room. 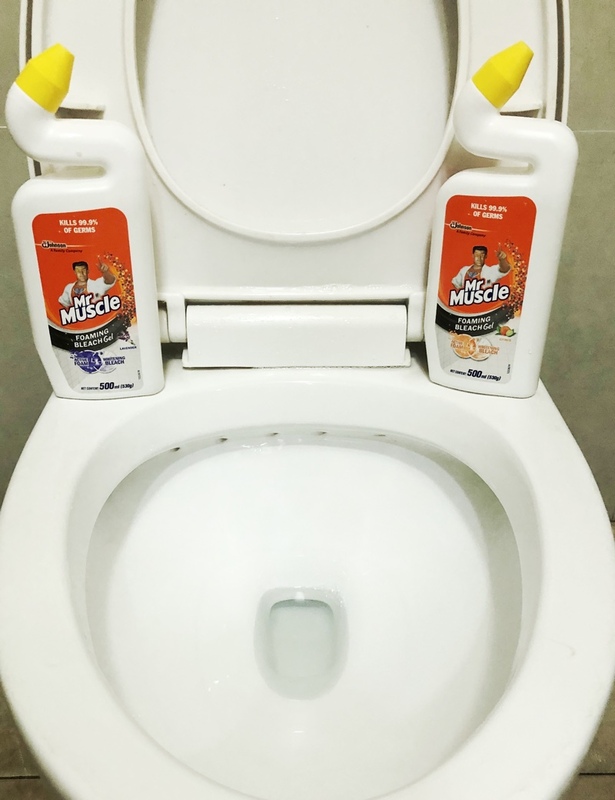 Mr Muscle® surely takes care of the entire family by being tough on germs. - I like how the bottle container of Mr Muscle® is designed. 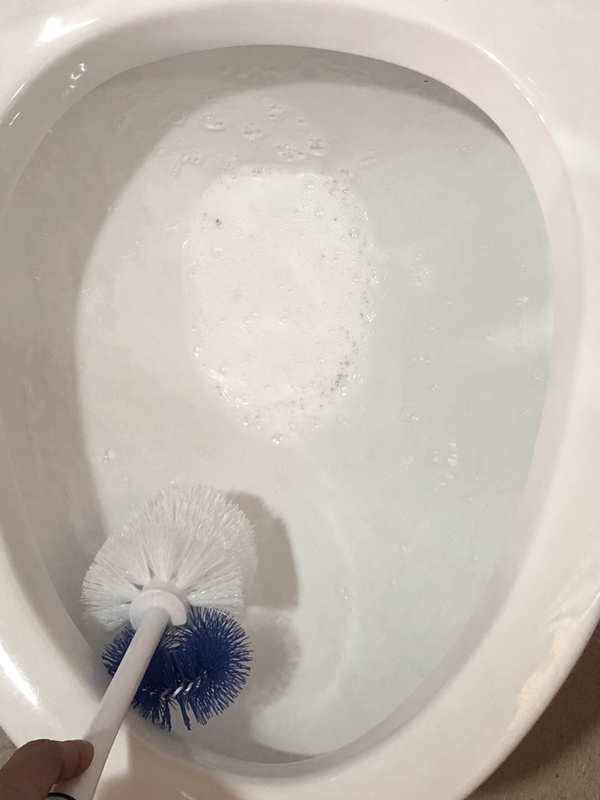 The extended neck helps reach the inside rim of the toilet, which even the brush couldn't reach. There's nothing like it! I also love how powerful it is over stubborn stains by leaving it for a few more minutes before rinsing. The bubbles lift away dirt and stain, visible and invisible, as I brush leaving the surfaces spotless. 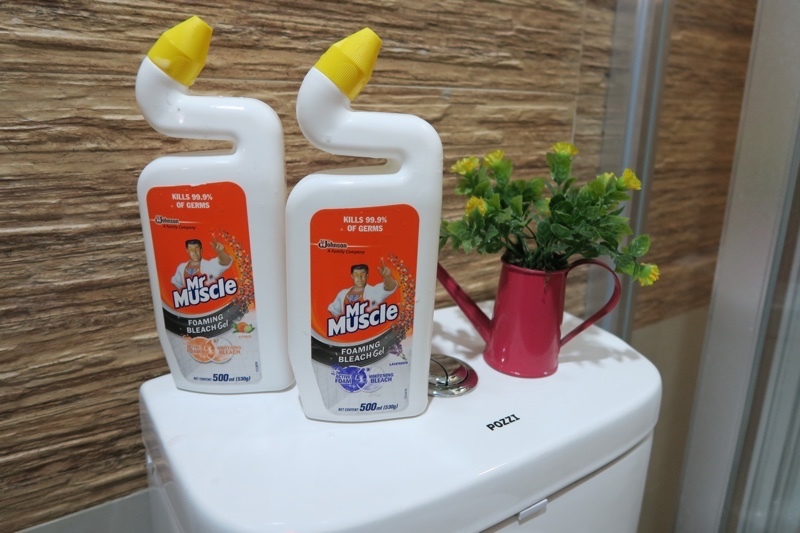 I highly recommend Mr Muscle® Foaming Bleach Gel so we can #CleanLessLiveMore. With this, I don't have to wish for the impossible anymore. I can now plan out our vacation, summer outings and other enjoyable activities. 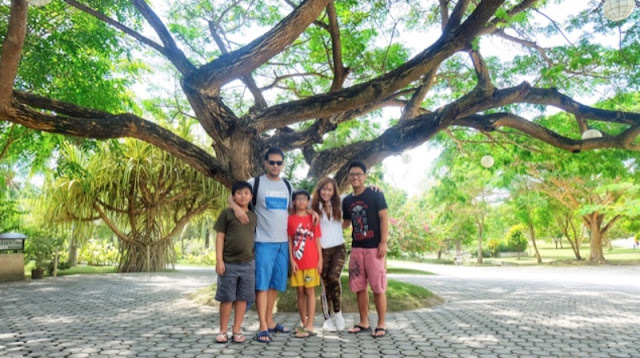 Remember, the greatest gift we can share with our children and spouse is our precious time. Visit Mr Muscle® Facebook page https://www.facebook.com/MrMusclePhilippines/ to know more.